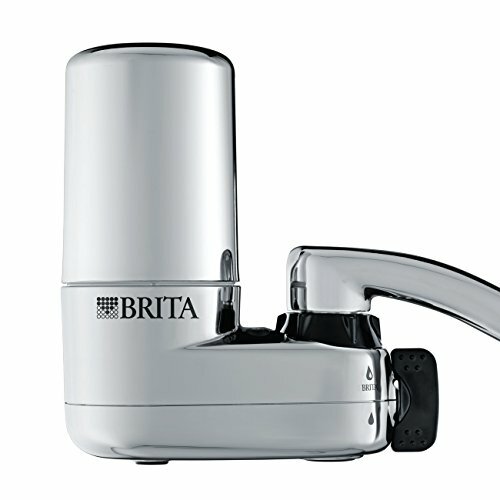 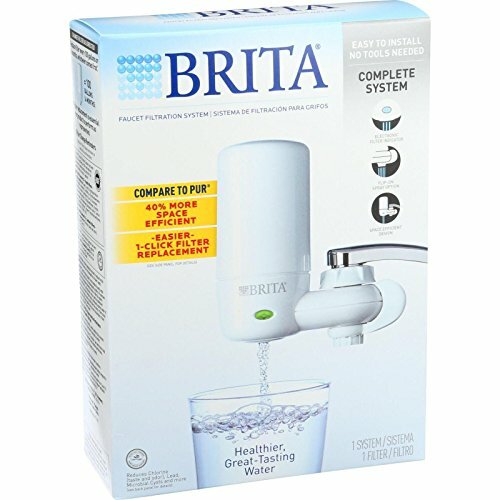 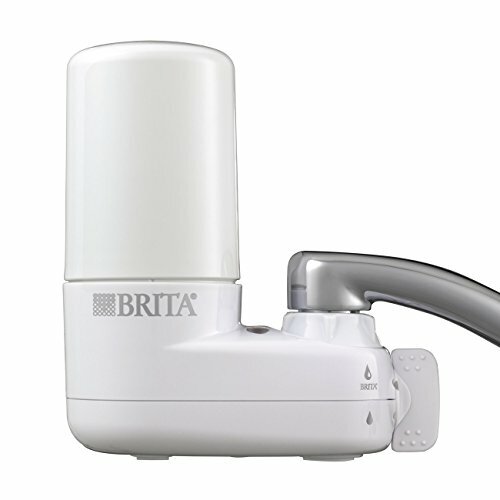 Brita is the worlds #1 brand of household water filtration. 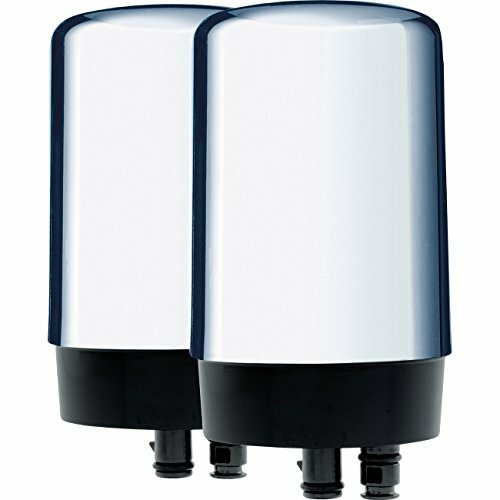 Our Advanced technologies transform ordinary tap water into healthier, great tasting drinking water. 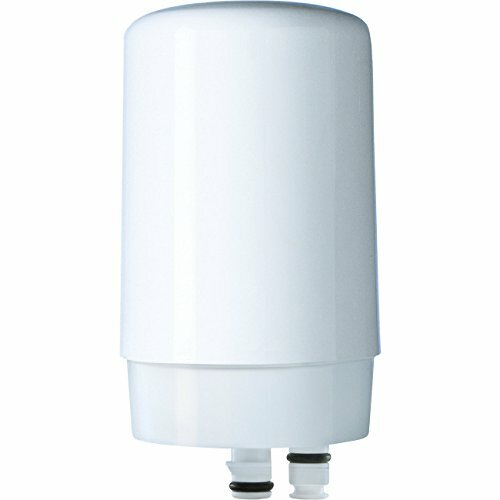 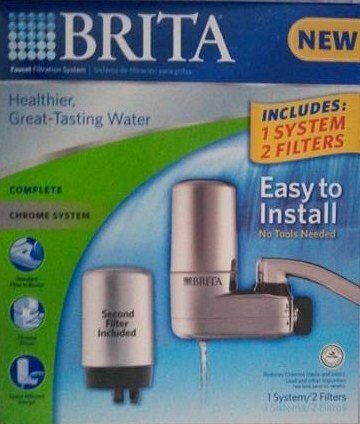 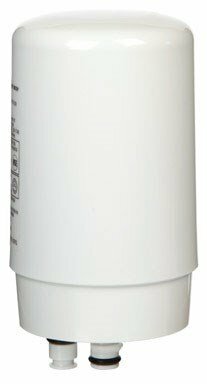 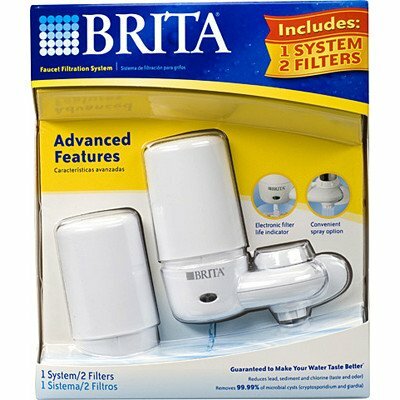 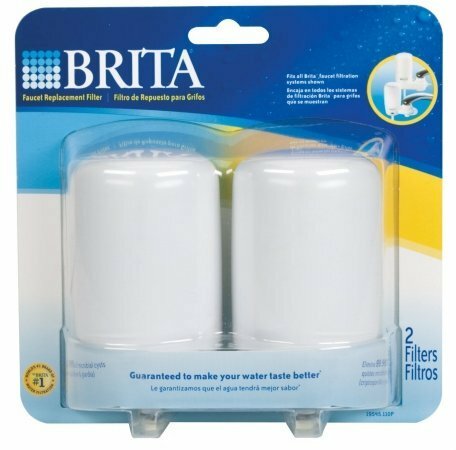 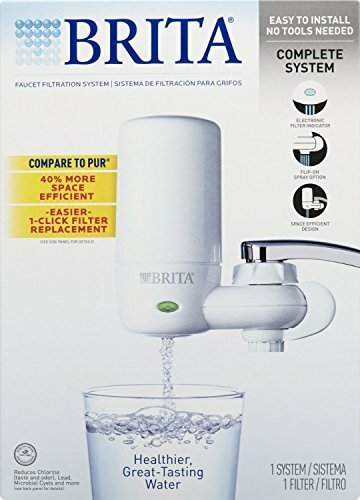 Brita multi stage filter reduces harmful contaminants and has an added layer to trap sediment so that all is left behind is great tasting, cleaner water.